1 What is an independent administration? 2 How can independent administration be used to administrator an estate? An independent administration is a non-court administration. After a person has applied for letters testamentary and been qualified as independent executor by the court, the executor files an inventory of the estate’s assets and their appraised value, and a list of claims of the estate. Thereafter, the executor administers the estate without any court involvement or supervision, much the same way as trusts are administered. How can independent administration be used to administrator an estate? In nearly any situation where the distributees agree, independent administration may be used to administrator an estate. However, it may not always be advisable, for example, such as in situations where the estate is significantly indebted. Texas Estates Code Sec. 401.001 authorizes a testator to provide for an independent administration of his estate. I appoint _______________________ as independent executor of my estate to serve without bond, and I direct that no other action shall be had in the probate court in relation to the settlement of the person’s estate than the probating and recording of the will and the return of any required inventory, appraisal, and list of claims of the person’s estate. Conversely, a will may specifically provide that there shall be no independent administration, although that is rare. Sometimes a decedent’s will names an executor but the will does not provide for independent administration. Or the decedent dies intestate – i.e., without a will. In such cases, all distributees of the decedent may agree on having an independent administration. The probate court will then enter an order granting independent administration and appointing the person, firm, or corporation designated by the distributees as independent executor, unless the court finds that it would not be in the best interest of the estate to do so. The powers of an independent administrator are broad and include all the powers of a personal representative of a court-supervised administration. 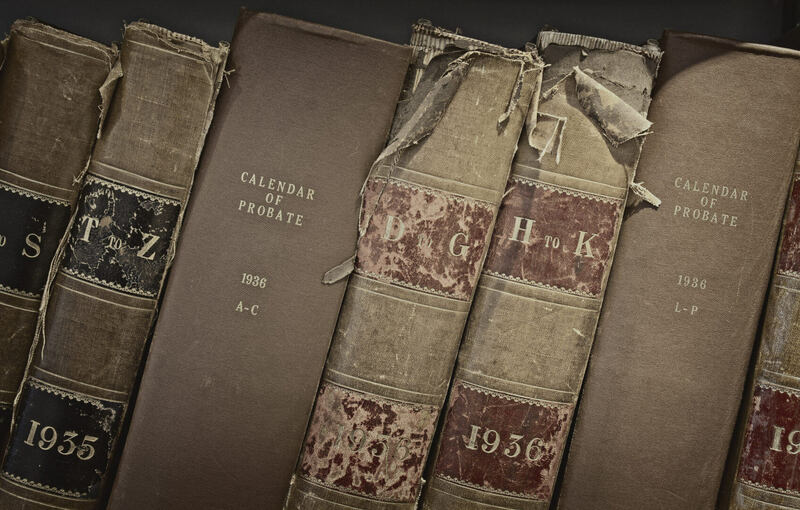 These powers may be usurped by the probate court only where the Texas Estates Code specifically and explicitly provides for some action in the court. The powers of an independent administrator include anything that is necessary to administer the estate and include the power to sue or be sued, compromise claims, pay creditors’ claims, set aside a family allowance, continue to operate a business that is part of the estate, and make partial or final distribution of assets to beneficiaries. To pay for the estates debts, expenses and claims, an independent executor can give mineral and ground leases, sell real and personal property, and borrow money. Where a will grants power of sale to an independent executor, the independent executor may sell real property without court authorization or approval. If the power of sale is not granted in a will, the independent executor has the power of sale that would be authorized to a personal representative in a dependent administration with court approval; i.e., the right to sell real property for the purpose of paying debts, including funeral expenses and expenses of administration. An independent executor may be removed through the court’s own motion or the motion of an interested party. (2) sufficient grounds appear to support a belief that the independent executor has misapplied or embezzled, or is about to misapply or embezzle, all or part of the property committed to the independent executor’s care. the independent executor becomes incapable of properly performing the independent executor’s fiduciary duties due to a material conflict of interest. While there is no requirement that an independent executor must formally show closing, the independent executor may file with the court a closing report or a notice of closing of the estate. The affidavit lists and states the property is distributed, that all debts have been paid, and that no litigation is pending. Alternatively, an independent executor may file an action for declaratory judgment under Chapter 37, Civil Practice and Remedies Code, seeking to discharge the independent executor from any liability involving matters relating to the past administration of the estate that have been fully and fairly disclosed. Finally, at any time after an estate has been fully administered and there is no further need for an independent administration of the estate, any distributee may file an application to close the administration.